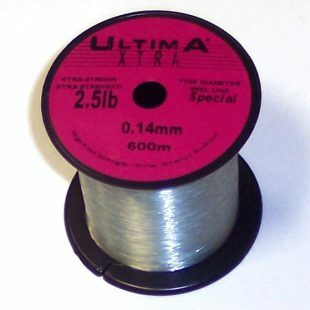 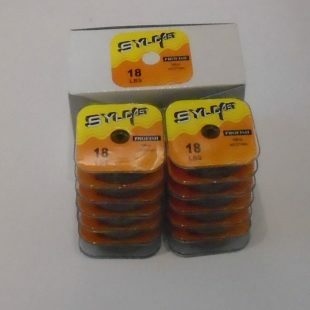 Trade Box 12 x Spools 100m Sylcast 18lb Specimen Line. 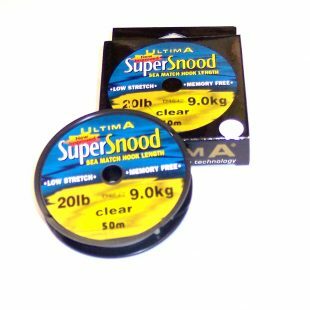 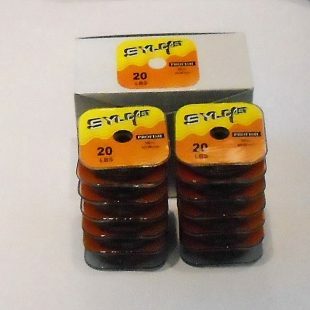 Trade Box 12 x Spools 100m Sylcast 20lb Specimen Line. 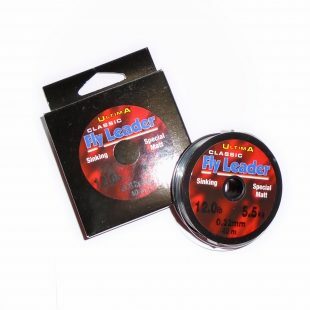 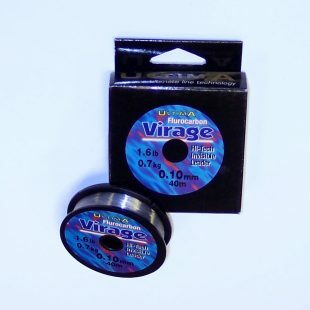 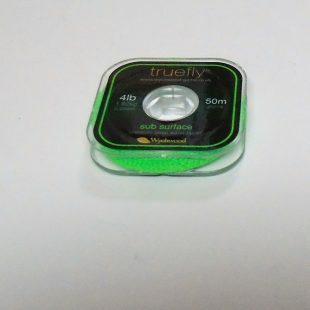 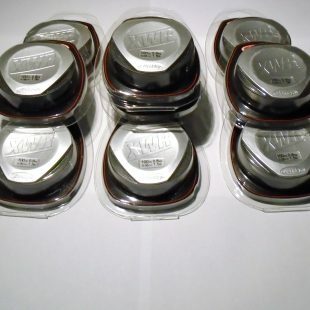 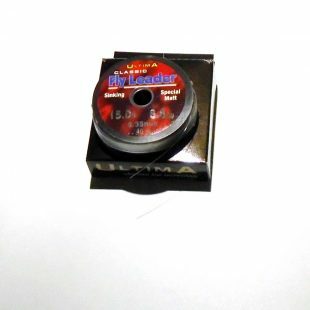 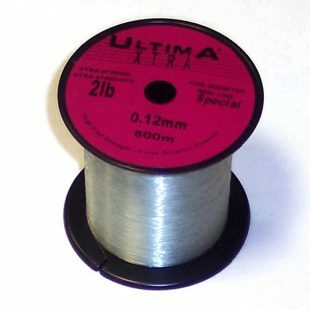 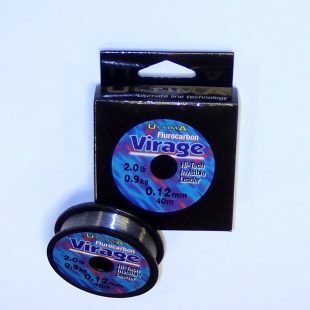 Trade Box of 10 Spools Berkley 100 m 1.5lb Top Quality XWR Line 0.06 dia. 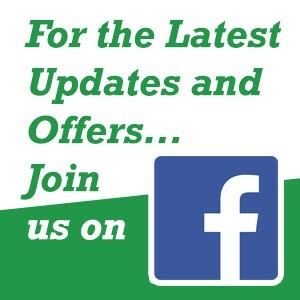 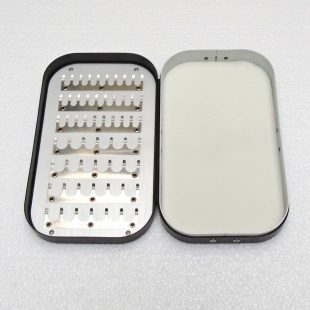 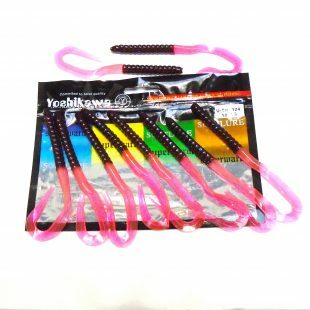 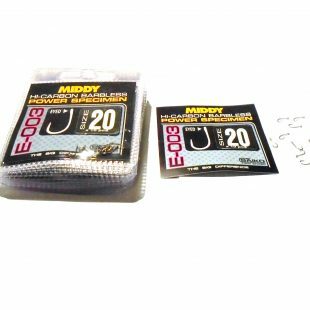 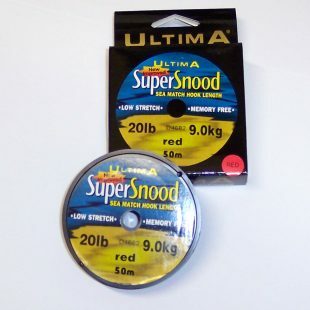 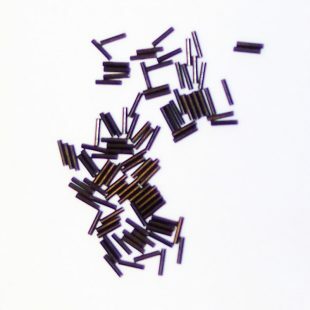 Trade Pack of 100 Packs of Middy Size 20 Eyed Barbless hooks.